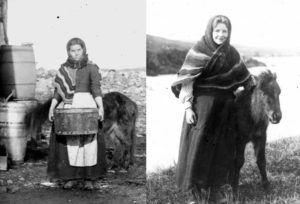 Well, we thought we would do a little post all about this wonderful slice of Scottish knitting heritage. Firstly, what exactly does ‘hap’ mean? 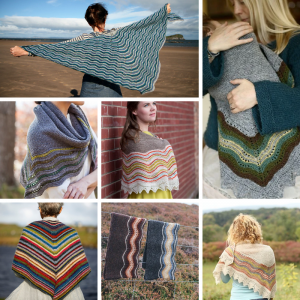 Well, according to blogger KnitBritish in her extremely informative post, hap means “to cover, wrap or keep warm” and was “a traditional shawl of everyday wear for Shetland women”. These shawls originated as a practical garment for keeping the Shetland weather out while working and out and about on the islands – usually constructed as a garter stitch square with a old-shale lace border around the outside. 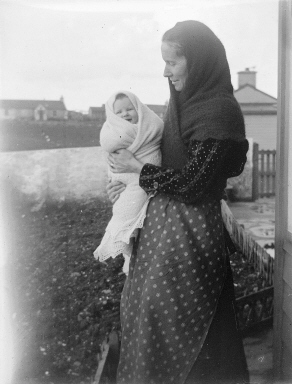 As you can see from the first photo, they were equally as useful as baby blankets as wrapped around the wearer’s body against the elements. As you can see, once the basic techniques are mastered this is a style which you can adapt to your own preferences – working with rustic tweedy yarns and natural shades, or more bright and contemporary yarns. 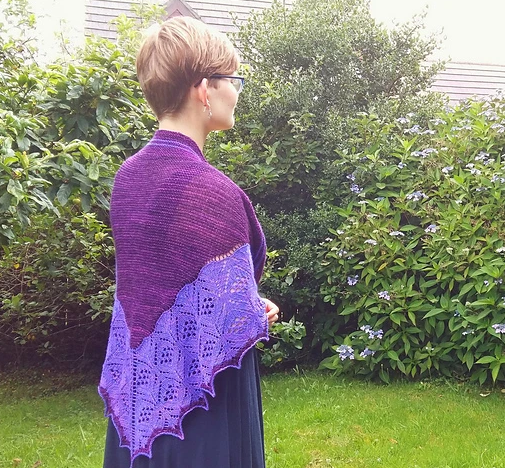 Anniken Allis will be teaching a workshop on how to knit her own version of a Shetland Hap Shawl (pictured below) on Wednesday 13th March. 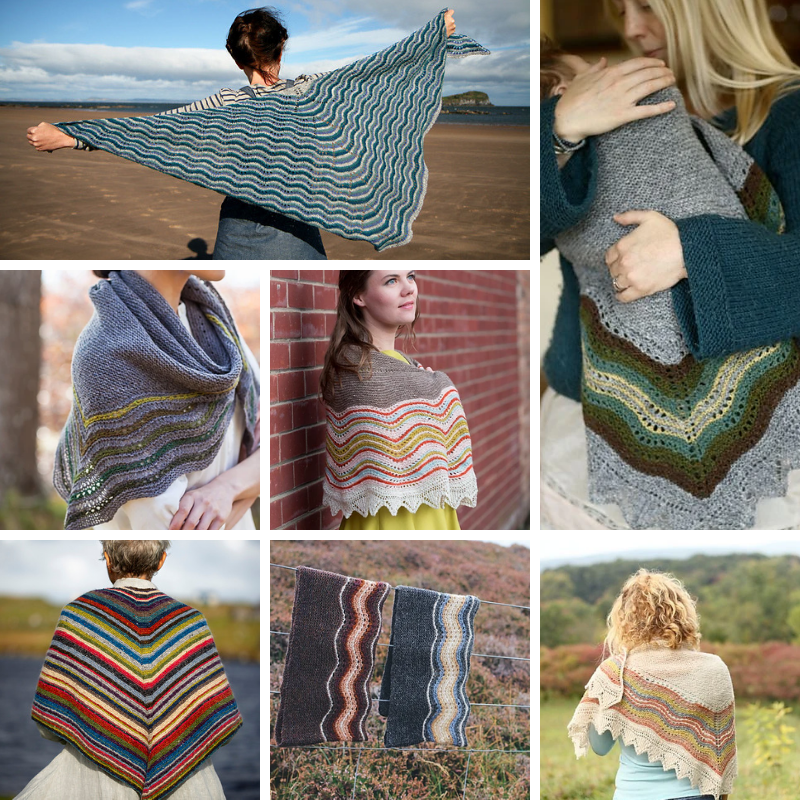 The workshop costs £59 for the day and materials will be supplied (plus we have plenty of gorgeous suitable yarns to choose from when you decide to make your own afterwards). 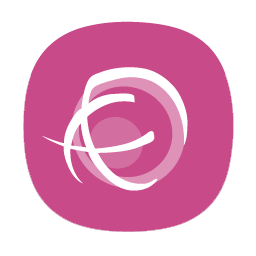 To book either visit the listing on Eventbrite or call 01626 836203. 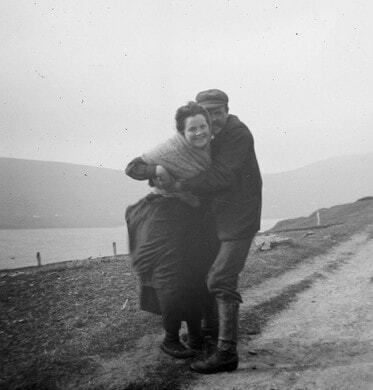 With thanks to the beautiful and informative information found at these blogs, click through to read more if you’ve really got the ‘hap bug’ and to view even more fascinating historical photos: KnitBritish, Jamieson & Smith and Kate Davies.